The envelopes have been opened….and the Winners of 2016 Emmys are…. That’s a wrap! The 68th annual Primetime Emmy Awards…at the Microsoft Theater in Los Angeles is one for the record books! Peanut Butter sandwiches were distributed to guests by a parade of couriers… Kimmel joked that his MOM made all the sandwiches! Hehe!!! 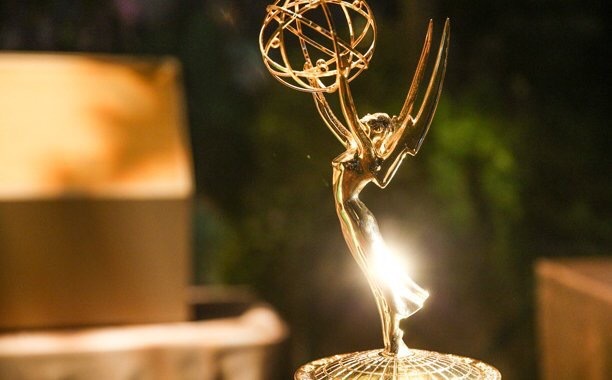 and now… for the BIG EMMY WINNERS!!! “Veep” is the winner of the Emmy Award for best comedy series. It’s a repeat win for the HBO series, starring Julia Louis-Dreyfus..a fictional U.S. politician… ascending to the presidency. Earlier Sunday, Louis-Dreyfus won the Emmy for best comedy actress. The second season of “Mr. Robot” is currently airing. The show’s season finale airs later this week. Ben Mendelsohn is the winner of the Emmy Award for best drama supporting actor for his “Bloodline” role. “The People v. OJ Simpson: American Crime Story” has won the Emmy Award for best limited TV series. It is the first Emmy win for Maslany, who plays multiple characters in the BBC America series. All of her characters are clones with distinct personalities and lives. Malek plays a hacker recruited by an anarchist into a conspiracy to wipe out all consumer debt in the USA Network series. The second season of “Mr. Robot” is currently airing and the critically acclaimed series has been a springboard for Malek’s career. This is his first Emmy win. The show’s season finale airs later this week. It is Smith’s fourth Emmy win and her third for playing the Dowager Countess of Grantham on the series, which aired for six seasons on PBS. Maggie Smith did not appear at Sunday’s ceremony, and host Jimmy Kimmel had joked early in the show that all winners would have to be present to receive their awards. 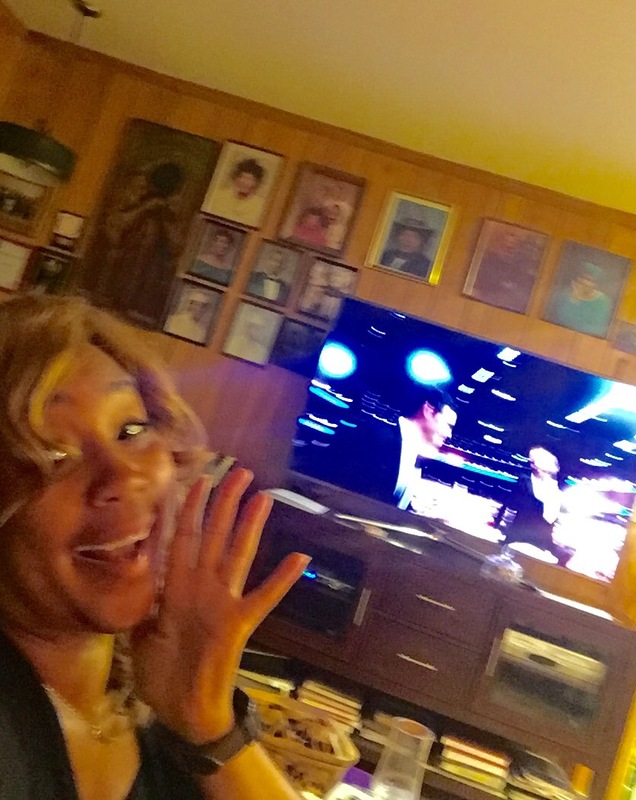 After Smith’s win Kimmel said her Emmy would not be mailed to her but would be kept in the Microsoft Theater’s Lost and Found until she shows up to claim it. The series, which starred Courtney B. Vance as defense attorney Johnny Cochran, Sarah Paulson as prosecutor Marcia Clark and Cuba Gooding Jr. as Simpson, received the second most Emmy nominations this year…. The show wins a total of Five Emmys..
Vance, Paulson (portraying Marcia Clark) and co-star Sterling K. Brown, )who played prosecutor Christopher Darden), also won acting Emmys for the series. Vance won for his portrayal of late defense attorney Johnny Cochran, who led a legal “Dream Team” in the successful defense of NFL great O.J. Simpson on double murder charges. Tambor plays a retired professor who becomes a transgender woman as the Amazon show looks at how the transition impacts her grown children. This is the second year in a row Tambor has won the best comedy actor Emmy. It’s a five-peat for Louis-Dreyfus, who has won the category the four previous years for her role as politician Selina Meyer in the HBO comedy. It is McKinnon’s first Emmy win for her work on the NBC comedy show, in which she plays a variety of roles….including impersonations of Hillary Clinton, Justin Bieber and German Chancellor Angela Merkel. Anderson won for his role on the FX comedy…“Baskets” in which he plays the mother of a man trying to achieve his dream of becoming a professional clown..
“The Voice” is getting the chance to sing the same tune again, winning the best reality competition Emmy Award for the second year in a row. Game of Thrones” conquered the Emmy kingdom…honored as top drama for the second consecutive year and becoming the most honored prime-time TV series..
Can I get Luther (Obama’s anger translator from a sketch on the show), to communicate that??!! 🗣 Calling KeyAndPeele!!! With so many tense moments in America…We could ~ALL~ use a good laugh!! !